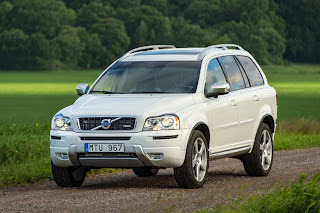 In a testament to Volvo's longtime commitment to passenger protection, the 2014 Volvo XC90 luxury SUV earned a Top Safety Pick+ from the Insurance Institute for Highway Safety (IIHS), the Institute's top safety award. of crash worthiness evaluations, including the small overlap front test - a real-life scenario that replicates what happens when the front corner of a vehicle strikes another vehicle or an object. "Small overlap collisions at high speeds are often very severe," said Adam Kopstein, Safety and Compliance Manager for Volvo Cars of North America. "For decades, Volvo's research testing has addressed these crash scenarios because our commitment to safety is at the core of our values." "The XC90's structural performance was good in the small overlap front test, and the driver's space was maintained well," said IIHS in a released statement. 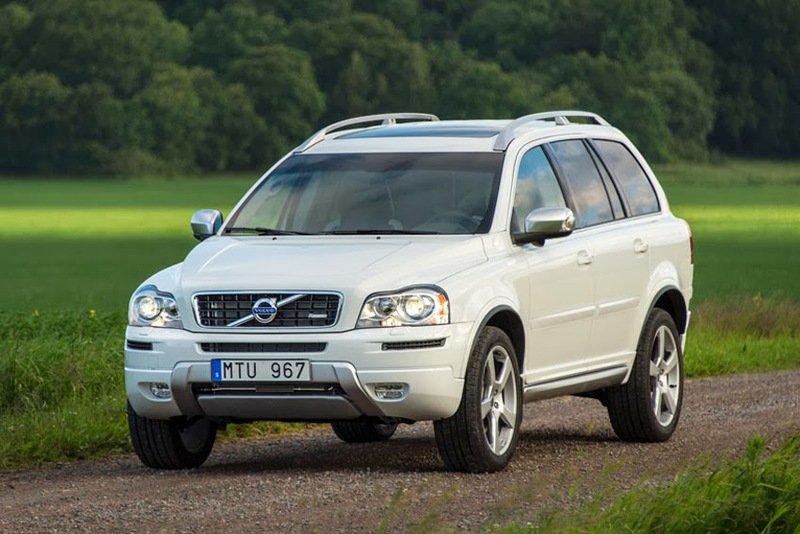 "While many vehicles have had to undergo significant structural changes to earn good ratings in the small overlap test, the XC90 has had the same basic platform since 2003."